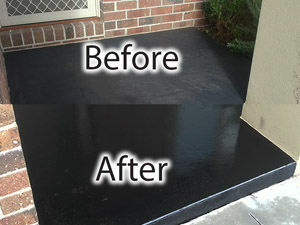 Protect your concrete, paths, patios from the elements. Sealing comes in clear and any color you may choose. 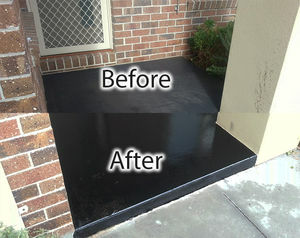 Waterproofing your concrete will protect it from mother nature for years to come.